The Degree Partnership Program (DPP) may be a path for some students, who are pursuing a bachelor’s degree, to realize their academic education in a timely and affordable manner. The program allows students to be admitted to both OSU and another Community College partner and provides some advantages to those who participate. 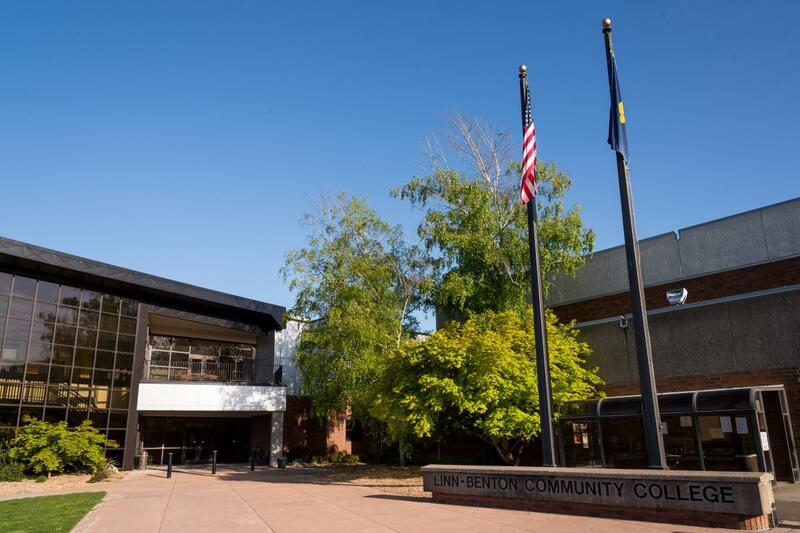 Linn-Benton Community College (LBCC) is a very convenient partner for students attending OSU. Students must apply, and be accepted, into the program prior to being able to benefit from the program. During summer START sessions incoming first year and transfer students have the opportunity to learn more about the program, apply to LBCC, be accepted and register for classes with the aid of an on-location LBCC official. BioHealth Sciences students may take advantage of this program for a variety of reasons.